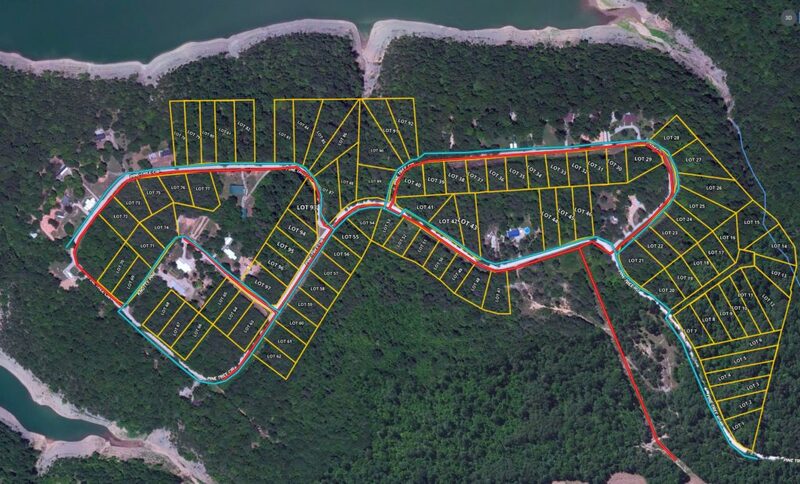 Pine Tree Estates is located in a quaint area overlooking part of Lake Cumberland. 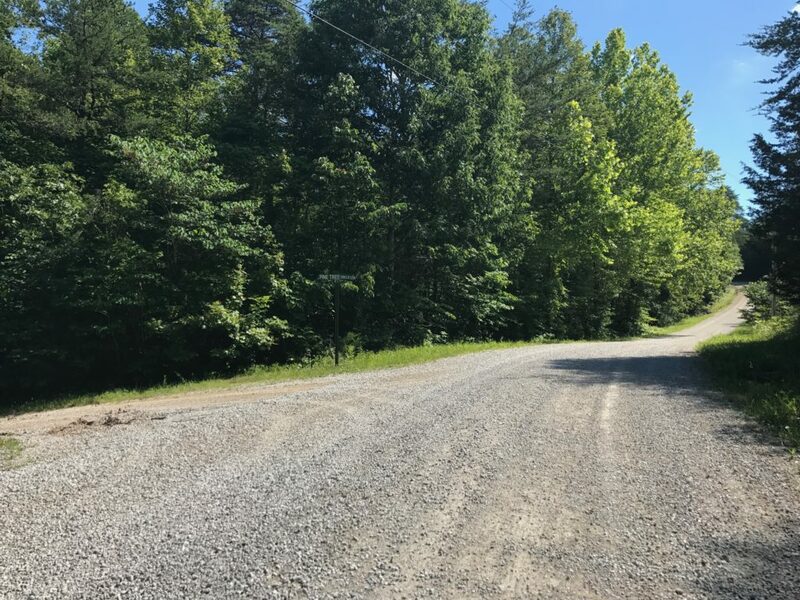 This is a quiet, secluded area that boasts water and electrical utilities available along the road front. 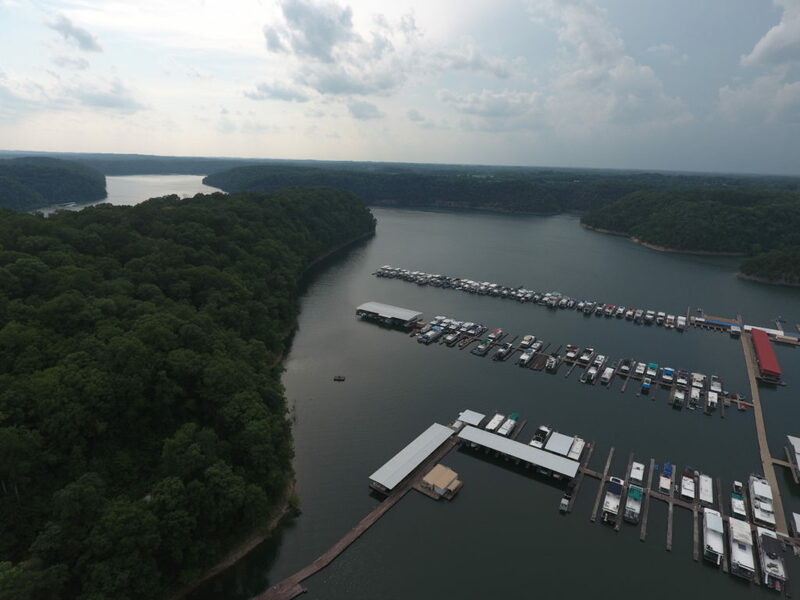 Pine Tree Estates also has 3 boat ramps located in the immediate area, the furthest one being 5 miles away, which is sure to be a necessity for any water enthusiast. If its fishing, wake boarding, boating or just a beautiful view that you’re after, Pine Tree Estates has all that and more. 100% Owner Financing Available! No Credit Checks. 10% Cash Discount. 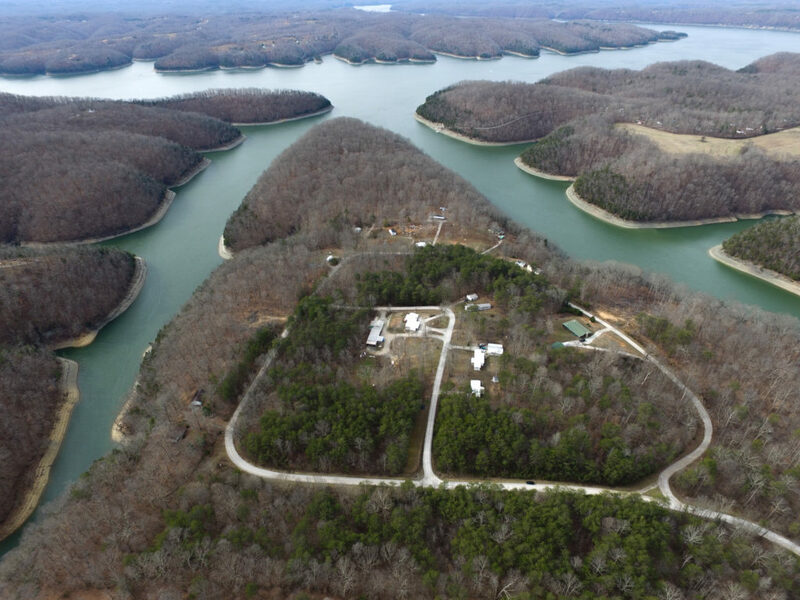 Pine Tree Estates located in Wayne County, KY is a quaint area overlooking part of Lake Cumberland. This is a quiet, secluded area that boasts water and electrical utilities available along the road front. 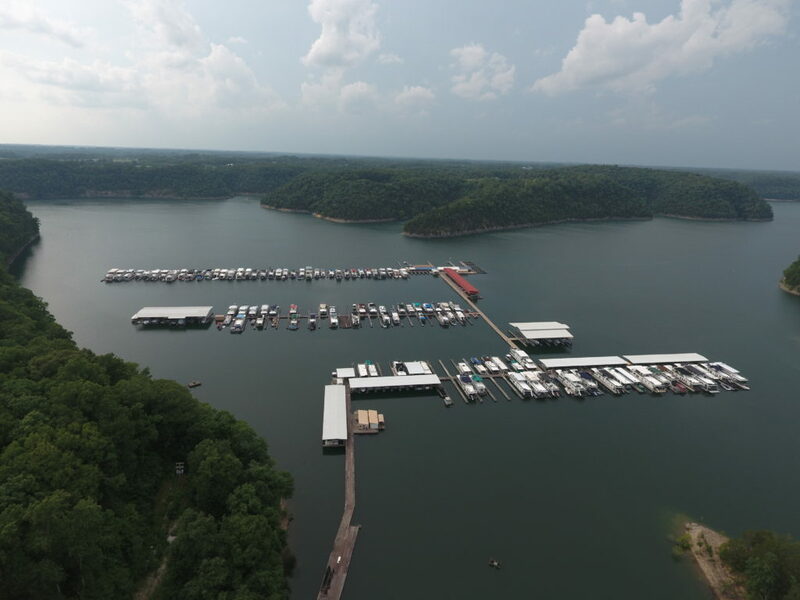 Pine Tree Estates also has 3 boat ramps located in the immediate area with the furthest one being 5 miles away, which is sure to be a necessity for water enthusiast. If its fishing, wake boarding, boating or just a beautiful view that you’re after, Pine Tree Estates has all of that and more. 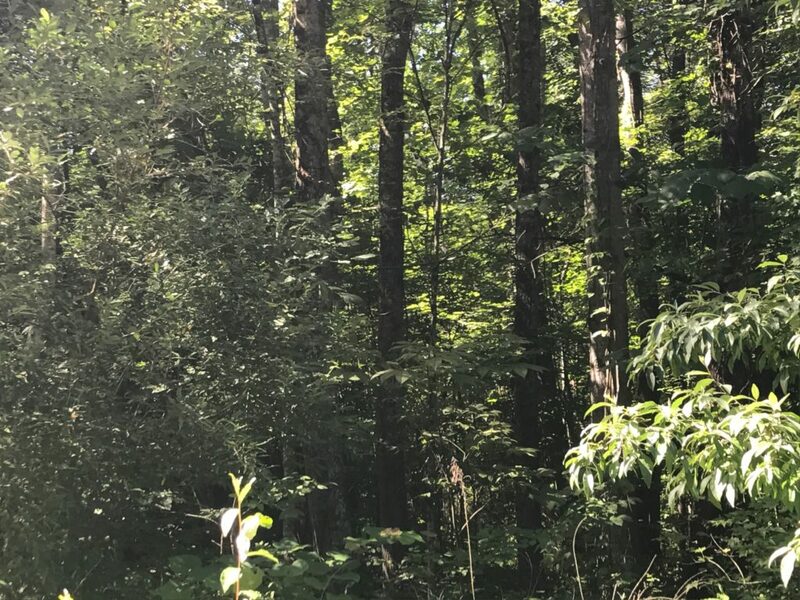 Pine Tree Estates is also convenient to several area attractions including, Wolf Creek Dam, Indian Hills Resort and Marina, and Haney’s Appledale Farm. 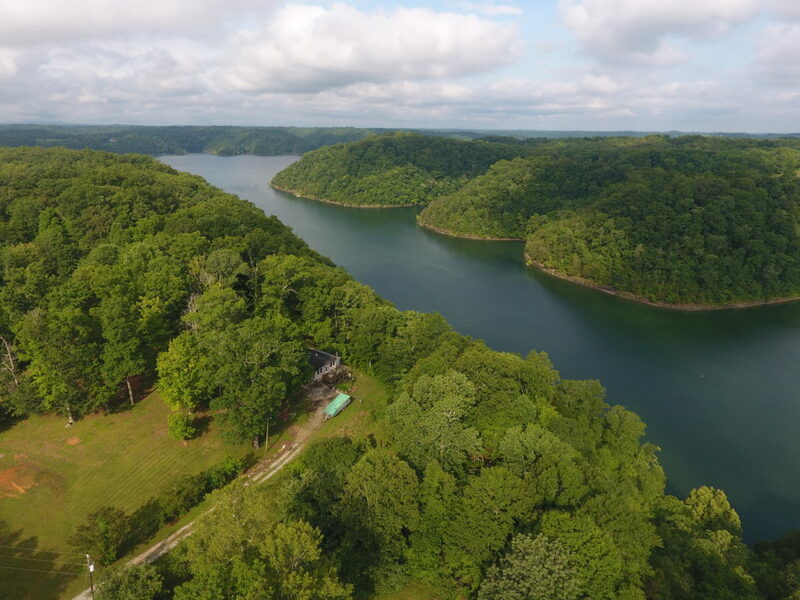 Lake Cumberland 4-H Camp is also located in the area. This camp is the larges 4-H camp in the state! It contains six miles of shoreline in its 1500 acres of rolling hills and forested land and provides areas for riflery, archery, canoeing/kayak and fishing, football and basketball. There are also miles of nature trails to hike as well as a cave to explore – truly an exciting place for any camper, volunteer or mentor. All of these are nearby and offer an array of activities for any season. You’ll be able to enjoy the serenity of nature without being far from all the modern conveniences offered by city life. Lots in Pine Tree Estates range from approximately .30 – 1.0 acres. 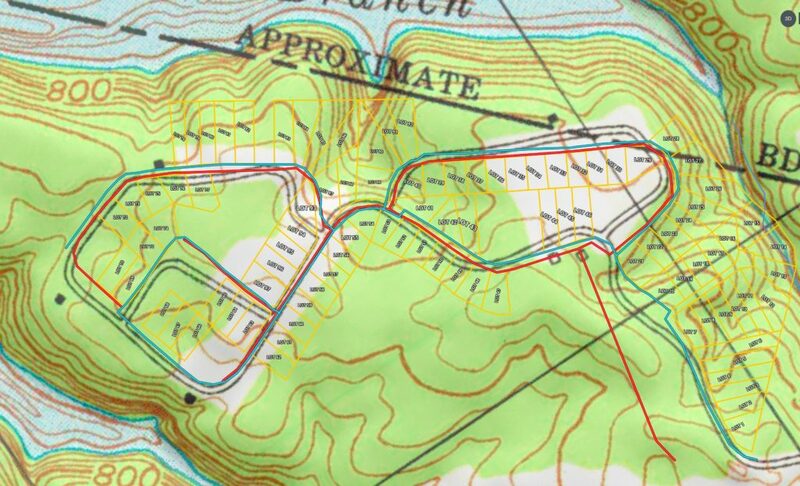 Areas are semi-densely wooded and give a great privacy and wind barrier from the lake. Water and electric utilities available at road fronts. 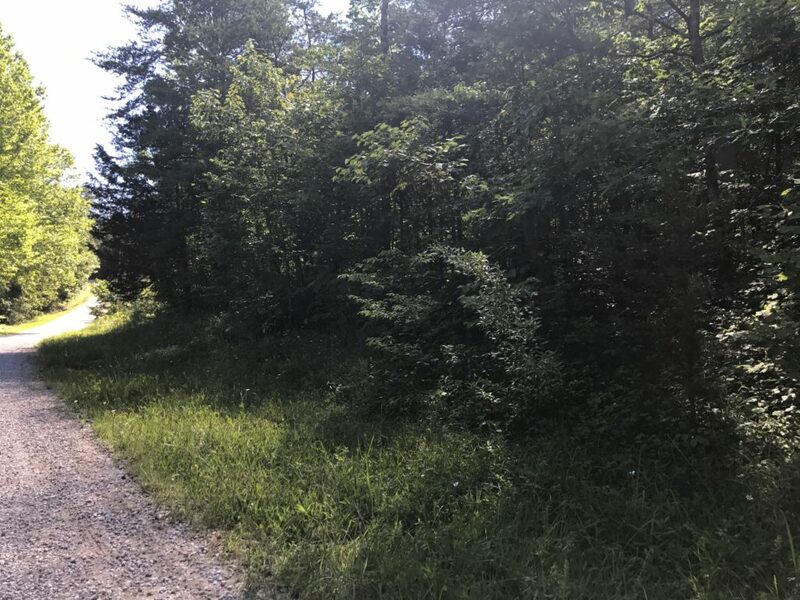 Exterior and Interior road lots available for purchase. No junk vehicles of any kind shall be kept upon the premises. All trailers erected upon the premises must have closed foundations; must be underpinned; and must be of a size of not less than 10 feet by 50 feet; and must have a market value of not less than $1,500.00 when placed upon the premises. Said restrictions shall inure and be binding upon the party of the second part herein, its successors and assigns, forever. Are you interested in this property? Use the form below to have us contact you. Five Star Acres is the best solution for rural real estate in the United States. We specialize in selling undeveloped, rural land for hunting, residential, retirement, agricultural, and leisure purposes.